Published by Linda Nordberg 6 April, 2018 in Meetings, Uncategorised. 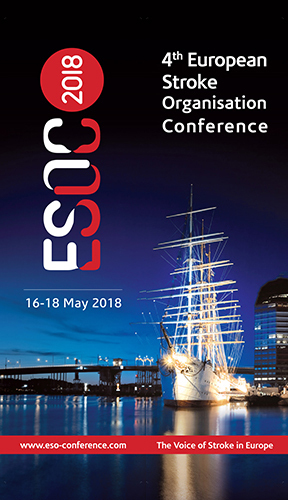 The European Stroke Organisation Conference (ESOC) will be held 16–18 May at the Swedish Exhibition & Congress Centre in Gothenburg. The Gothenburg Convention Bureau initiated the process of arranging to hold the meeting in Gothenburg already in 2013. It is therefore extremely rewarding to be able to welcome the ESOC this May. The latest research findings will be presented at the conference, which is guided by the motto “The Voice of Stroke in Europe” and is the world’s largest conference focused on strokes. The conference, where more than 4,000 delegates are expected to attend, is being arranged by the European Stroke Organisation (ESO) together with the local committee, Stroke Centre West, Sahlgrenska University Hospital. To make the conference accessible to a wider audience, a seminar that is open to the public and free of charge will be held at the University of Gothenburg auditorium in Vasaparken on 16 May. The heading of the seminar is “How can I reduce the risk of stroke?”, with lecturers including Christian Blomstrand, Professor Emeritus in Neurology at the University of Gothenburg, and Mats Börjesson, Professor of Sports Physiology at the University of Gothenburg and a cardiologist at Sahlgrenska University Hospital. Seminar attendees will also have the opportunity to hear Ann-Christin Jademyr, an assistant nurse who works in the stroke ICU, and who after falling victim to a stroke herself has returned to work full-time following a her long and successful rehabilitation. The seminar is being held in part to report on the major advances that have been made in stroke care, but also to discuss lifestyle changes to reduce the risk of stroke, since the disease now appears to be striking at younger and younger ages. The lecture will also provide information on what to do if you or a relative should suffer from a stroke. 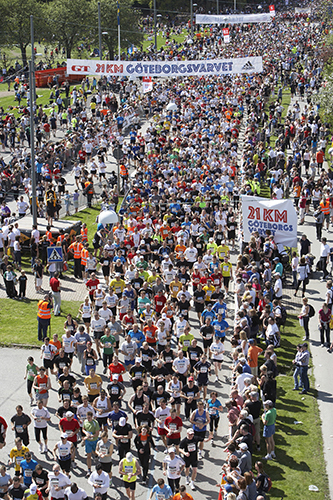 The day after the ESOC adjourns, the annual half marathon Göteborgsvarvet will be held. Since physical activity prevents stroke and running is usually recommended by healthcare providers as an effective way to lower blood pressure and reduce stress, conference participants will have the opportunity to run with the starting group for Region Västra Götaland. 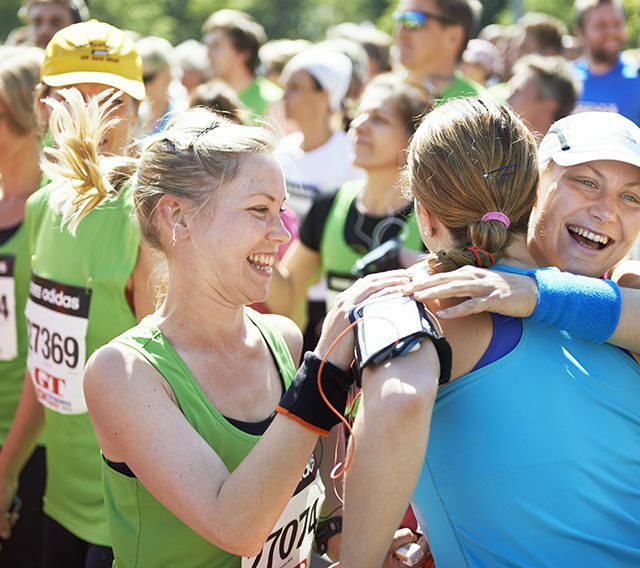 Under the theme “Run fast against stroke”, the ESO hopes that as many participants as possible will take the opportunity to run, while enjoying the sights of Gothenburg.